It's hard to keep up with our friends. It takes time to nurture genuine relationships, do things together, understand each other, or care for one another. 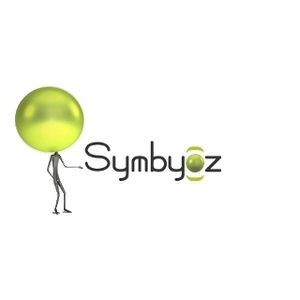 Symbyoz helps everyday people to improve their social experience by making it easy to create and share fun, thoughtful and meaningful ideas that save time, effort, and even money. 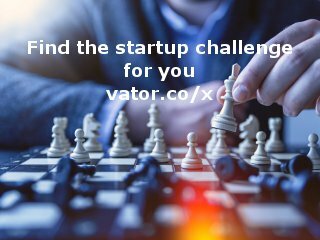 We re-use existing social networks connections as an easy and frictionless way to get distribution, and we enhance the nature and impact of the social interactions with rich content (such as gift ideas, greeting cards, activity suggestions) that are the basic units of our lead generation based business model.